Young people in Canada aren’t buying property the way they used to. Recently released data has found that Canadian Millennials are less likely to own property than previous generations. According to census data released today by Statistics Canada, 50.2 per cent of 30-year-olds were homeowners in 2016, compared to 55.5 per cent in 1981. And when they do buy, it’s less likely to be that classic single detached home. Only 35 per cent of 30-year-olds lived in single detached homes in 2016, compared to 44.4 per cent of their 1981 counterparts. But just because Millennials aren’t buying houses doesn’t mean they don’t want to. According to Property.ca Leslieville partner Ara Mamourian, first-time buyers are being driven towards the condo market because it’s all they can afford. 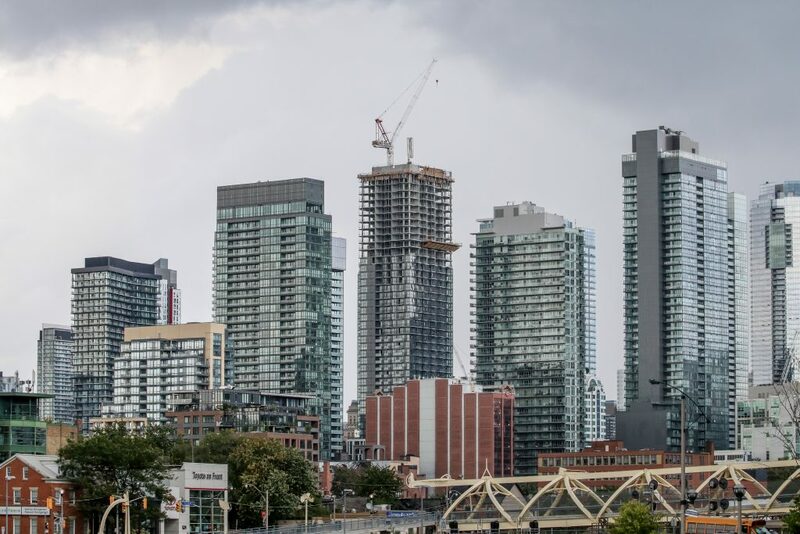 The report also found that the number of condo dwellers was up across the board in 2016, with 13.3 per cent or almost 1.9 million households living in condos. That reflects a shift in new construction homes. According to data from the Altus Group, in 2016, the supply of new-built low rise homes sat at 3,036, while the supply of new-built condos came in at 18,280. The number of planned multi-family dwellings first surpassed single-family dwellings in 2010, and the trend has only continued since. According to Zoocasa managing editor Penelope Graham, affordability issues have changed the picture of home ownership for Millennials. While the rate of homeownership grew from 62.6 per cent to 68.4 per cent from 1991 to 2006, there has been relatively little change in the last decade, with a slight decline from 68.4 per cent to 67.8 per cent between 2006 and 2016. Graham attributes the lack of growth in ownership to a levelling off of wage growth. From 2001 to 2011, average hourly wages rose from 22 dollars-per-hour to 24 dollars-per-hour, while in the same decade, the average house price rose from $251,508 to $352,581.